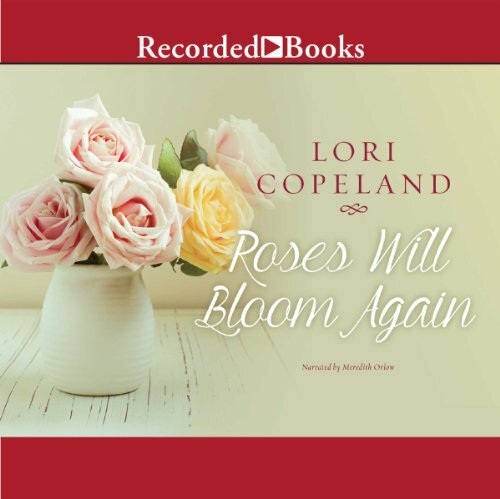 Showing results by narrator "Meredith Orlow"
Nationally best-selling author and American Christian Fiction Book of the Year Award winner Lisa Wingate pens inspirational contemporary romances brimming with emotion and charm. Mallory Hale is a congressional staffer whose whirlwind romance with Daniel Everson led to marriage and a new lifestyle on a ranch near Moses Lake. But her life takes a mysterious turn when she spots lights flickering at night on nearby Firefly Island, even though it's been abandoned for years. A multiple RITA nominee, Karen White crafts engrossing stories that have found a special place in the hearts of fans nationwide. After The Rain stars freelance photographer Suzanne Paris. On her own since the age of 14, Suzanne has no intention of settling down in tiny Walton, Georgia. But to her surprise, Walton residents have a way of making even reluctant guests feel right at home. 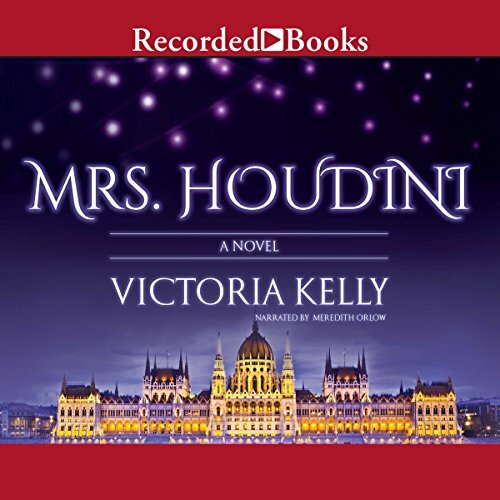 And the new connections she builds come in handy when a dark figure from her past returns, determined to ruin her life. 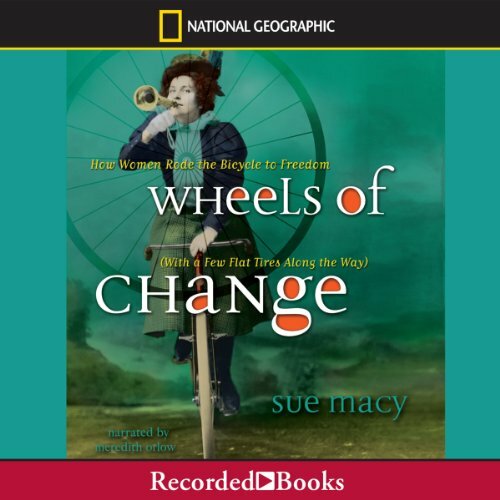 A finalist for the YALSA Excellence in Nonfiction for Young Adults Award, Sue Macy’s Wheels of Change offers young listeners an ear-opening account of how, beginning in the late 19th century, the bicycle helped change the course of women’s history. Macy meticulously documents how women used the freedom of their newfound mobility to effect social change, even in the face of constant challenges. Before escape artist Harry Houdini died, he vowed he would find a way to speak to his beloved wife, Bess, from beyond the grave using a coded message known only to the two of them. When a widowed Bess begins seeing this code in seemingly impossible places, it becomes clear that Harry has an urgent message to convey. Rachel and Drew Snow may be sisters, but their lives have followed completely different paths. 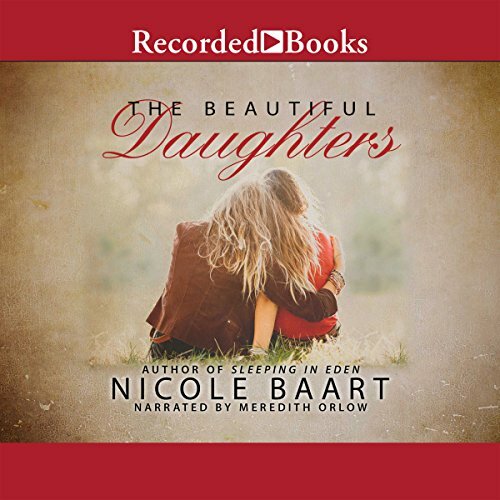 Married to a wonderful man and a mother to two strong-minded teens, Rachel hasn't returned to her childhood home since being kicked out by her strict father after an act of careless teenage rebellion. Drew, her younger sister, followed her passion for music but takes side jobs to make ends meet and longs for the stability that has always eluded her. We think about it every day, sometimes every hour: money. Who has it. Who doesn't. How you get it. How you don't. 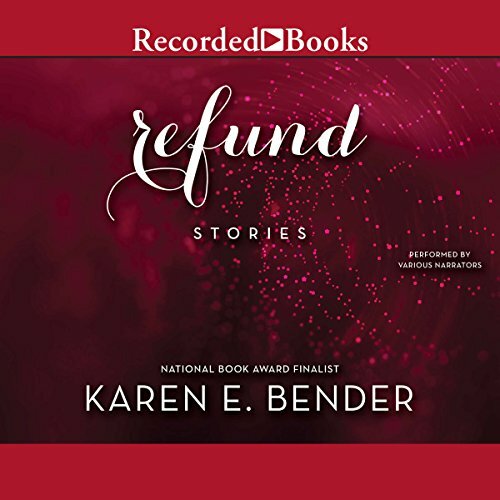 Bender uses this very powerful force to pull together a unified collection of stories that deeply explore the ways in which money and the subsequent estimation of value affect the lives of her characters. 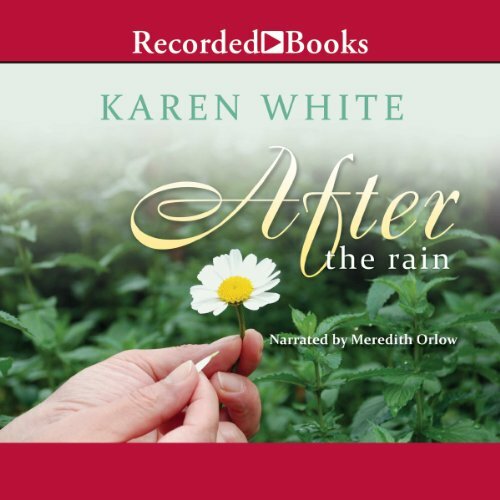 When Emma returns home to Serenity following her sister's untimely death, she must confront Sam and the feelings she never fully dealt with after their broken engagement. 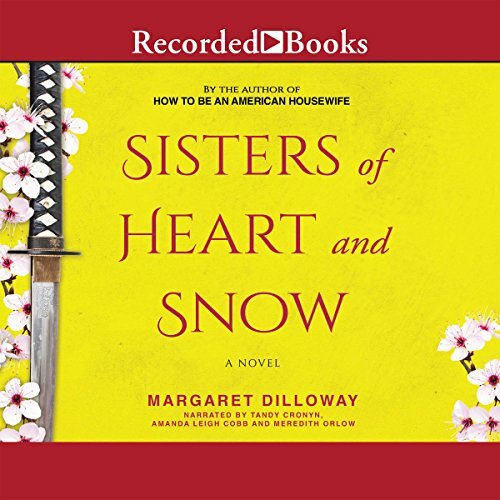 A strange clause in her sister's will forces Emma to stay and work with Sam to restore her sister's old house. As they work side by side, the promise of love blooms again. Adrienne Vogt and Harper Penny were closer than sisters until the day a tragedy blew their seemingly idyllic world apart. 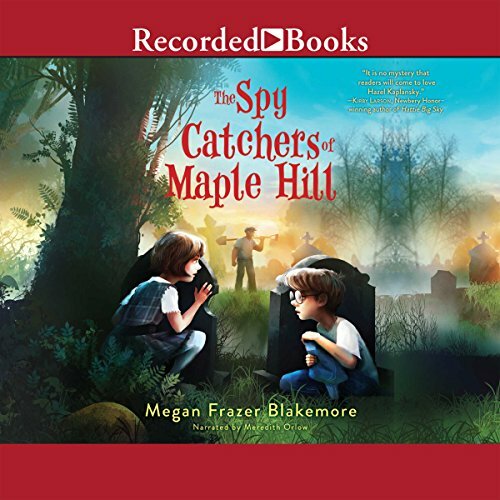 Afraid that they got away with murder and unable to accept who they had lost - and what they had done - Harper and Adri exiled themselves from small-town Blackhawk, Iowa, and from each other. Adri ran thousands of miles away to Africa while Harper ventured down a more destructive path closer to home. Vero and her husband, Shane, have moved out of the sweet suite above his parents' garage and found themselves smack in the middle of adulthood - two kids, two cars, two jobs. They are not coping well. In response to their looming domestic breakdown, Vero and Shane get live-in help with their sons - a woman from the Philippines named Ligaya (which means "happiness"); the children call her LiLi.